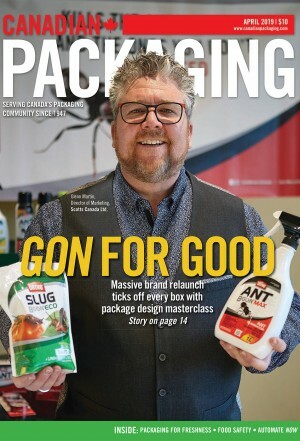 A monthly look at some of the hits and misses in the packaging world from the viewpoint of Joe Public, Canadian Packaging magazine’s revolving columnists. 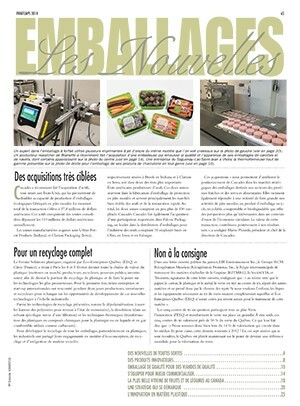 From the November 2017 issue. 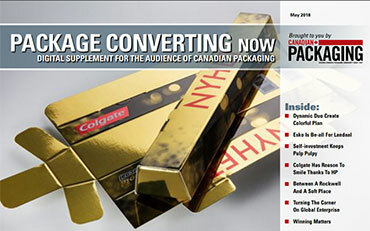 A monthly look at some of the hits and misses in the packaging world from the viewpoint of Joe Public, Canadian Packaging magazine’s revolving columnists. From the July/August 2017 issue. A monthly look at some of the hits and misses in the packaging world from the viewpoint of Joe Public, Canadian Packaging magazine’s revolving columnists. From the June 2017 issue. 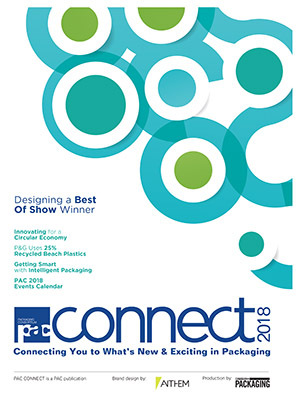 A monthly look at some of the hits and misses in the packaging world from the viewpoint of Joe Public, Canadian Packaging magazine’s revolving columnists. Joe Public speaks out on packaging hits and misses. 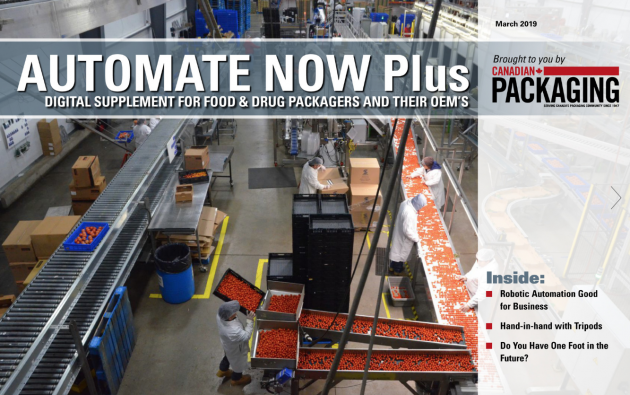 Joe Public speaks out on packaging hits and misses on cures for flu and cold season.